Amber Flash is the latest release from Andy Tauer‘s Tauerville line, a smoky take on amber that is redolent of the leathery creosote tar he uses so often in his Tauerade base. It’s an eau de parfum that was released around October of this year, and that Mr. Tauer describes as the “perfect amber scent.” Well, that may be the case for him, but it certainly is not for me. There are certain fragrances which I know I will have to brace myself for mentally right from the start. That was the case with Sotto La Luna Tuberose, the latest release from Andy Tauer and the second entry in his Sotto La Luna (Under the Moon) Collection. I love tuberose and it’s my favorite flower, both in nature and in perfumery, but after my experiences with Mr. Tauer’s Sotta La Luna Gardenia, I prepared myself for something that was a mere abstraction and nothing remotely like the real thing. More to the point, after that same Gardenia turned gruesome on my skin, all I hoped for this time around was for a wearable fragrance. Of any kind. Well, after trying Tuberose a few times (and scrubbing it a few times as well), all I can say is that it’s better than the Gardenia on my skin. I’m not sure that’s saying much. 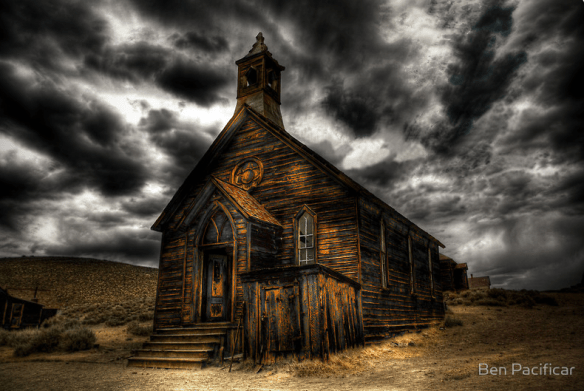 Close your eyes and imagine a ghost town in the Old West. It lies at the base of rocky mountains dotted with pine trees and as dusty as the Hindu Kush. The desert looms just beyond. From it, a dry wind blows large, desiccated tumbleweeds that roll past the old, abandoned wood buildings and the crumbling adobe huts. The sky is dark with smoke from a wild-fire that licks the mountain trees, making them shed pine needles and a sweet, aromatic sap. A sweet, musky, ambered warmth hovers in the air, vying against the dust and desert dryness. In the center of town, a man dressed in cracked black leather leans against the ruins of the old church whose wood still bears strong traces of the incense that once filled the air, traces which continue to weave their way around the town, the desert, the baked red earth beneath his feet, the smoke from the camp fire he just lit, and the leather on his back. This is the town and world of Andy Tauer’s Incense Flash.